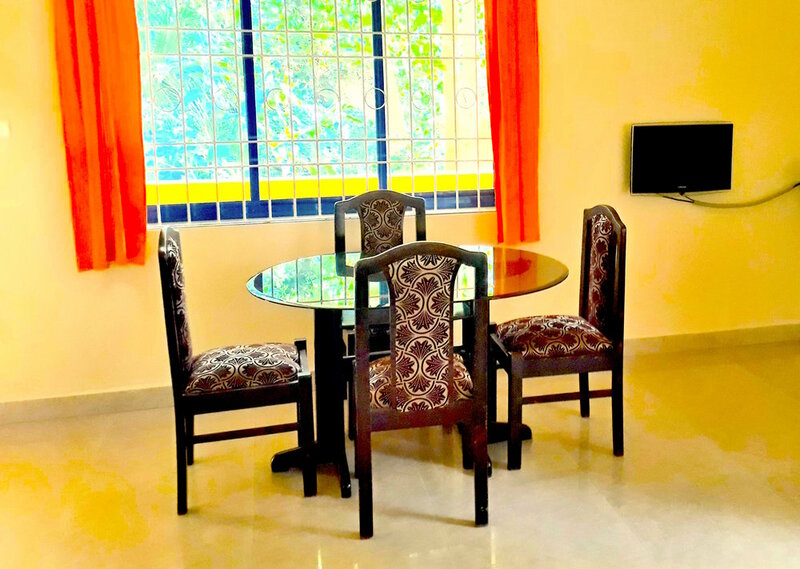 We are excited about the recent launch of our new accommodation, Crystal Goa Residence. 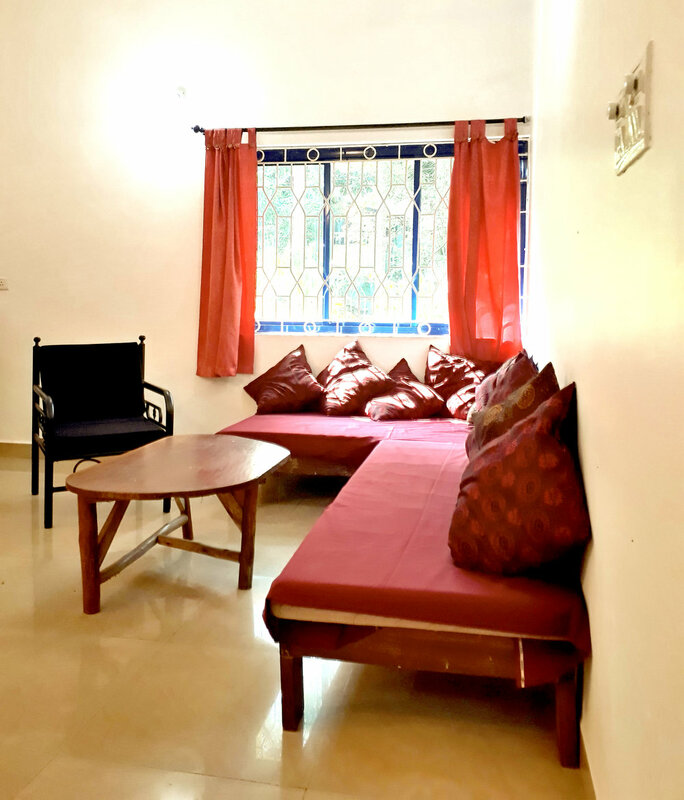 Perfectly situated in between Palolem and Patnem beach, just minutes from the sea, these one bedroom, separate living room, modern, bright and spacious, fully equipped apartments are the ideal accommodation for a trip to South Goa, for families, couples, friends and single travellers alike. 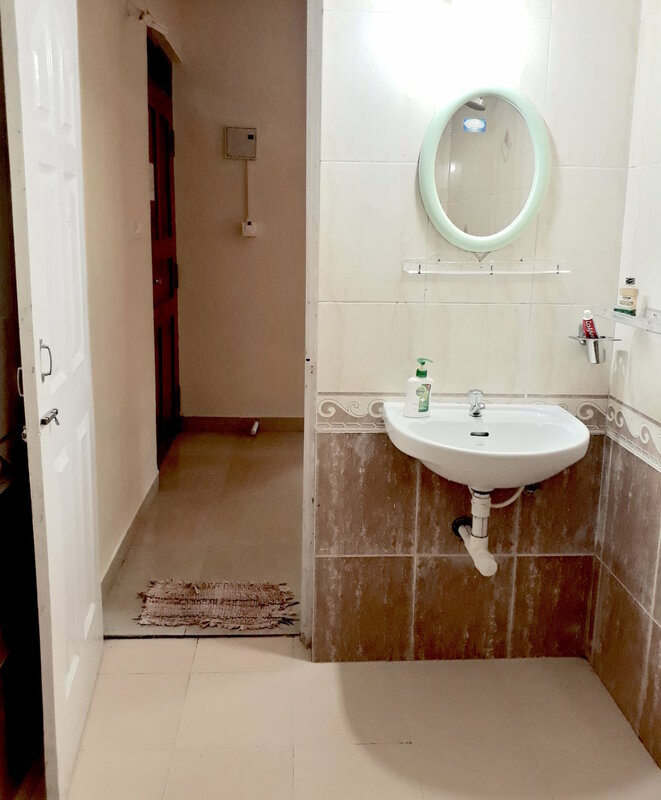 All of the apartments enjoy AC, TV, WIFI, private bathroom with a hot water shower. Providing everything that's required for self-catering, the kitchens include a fridge, gas cooker, toaster and cooking utensils. The ground floor apartments benefit from large attached garden and the other apartments enjoy two private large balconies. Airport pick-ups and drop-offs, as well as a range of other activities and service, such as scooter hire and excursions, are available. We are so happy about this new location that we are offering special introductory discounts for the first few guests. Get in touch to learn more. But hurry... it won't last long! Copyright © 2018 Crystal Goa. All rights reserved.